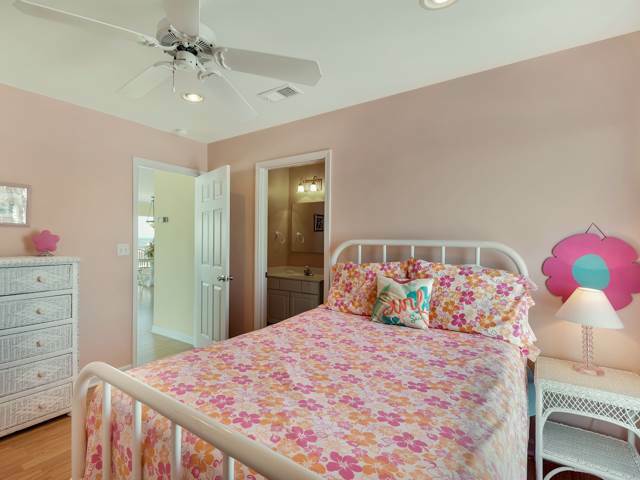 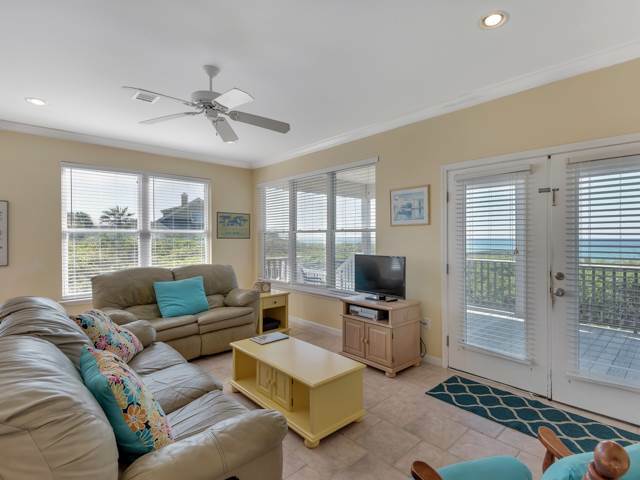 Sunshine House, a 4 bedroom Gulf-front home, located in the private gated community of Seashore Village, offers spectacular views and is just steps away from the beach walkover. 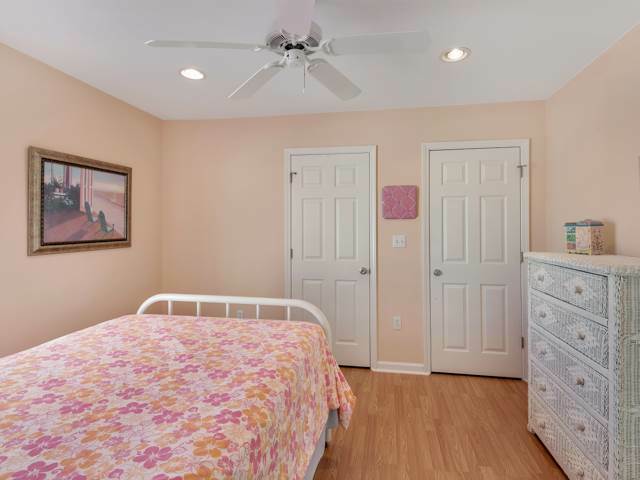 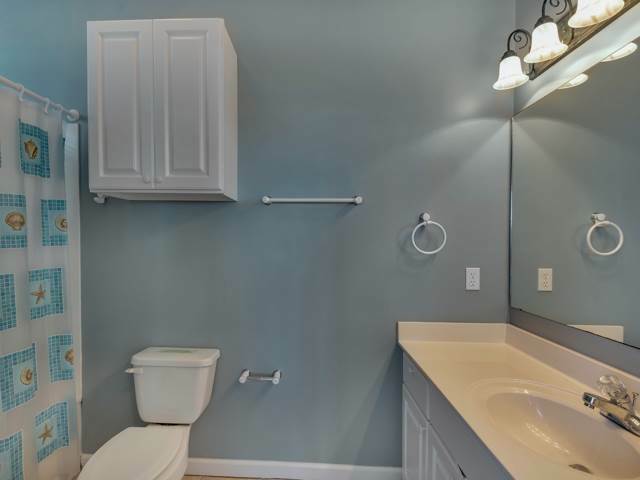 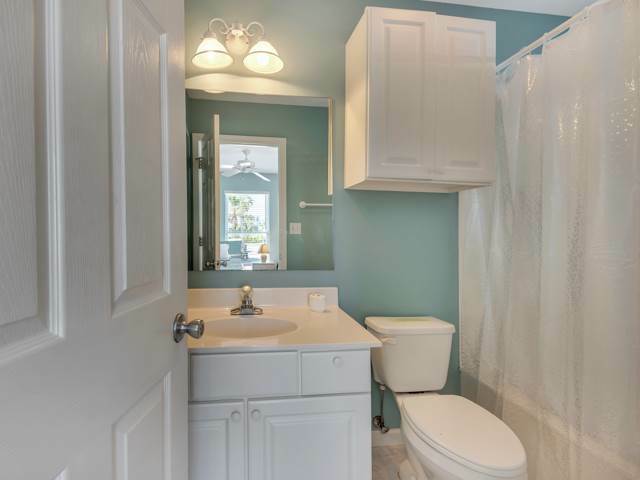 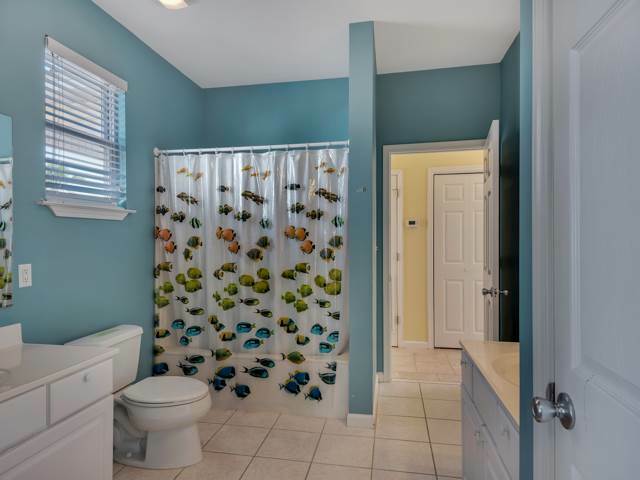 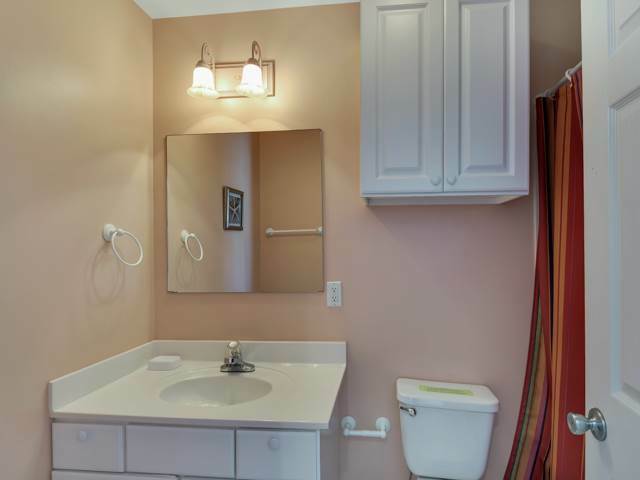 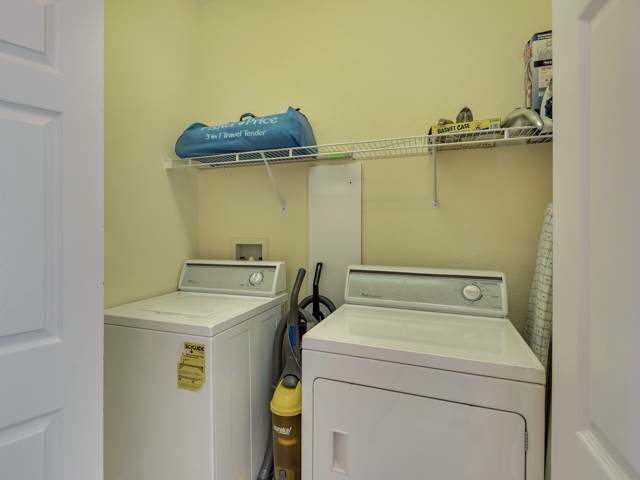 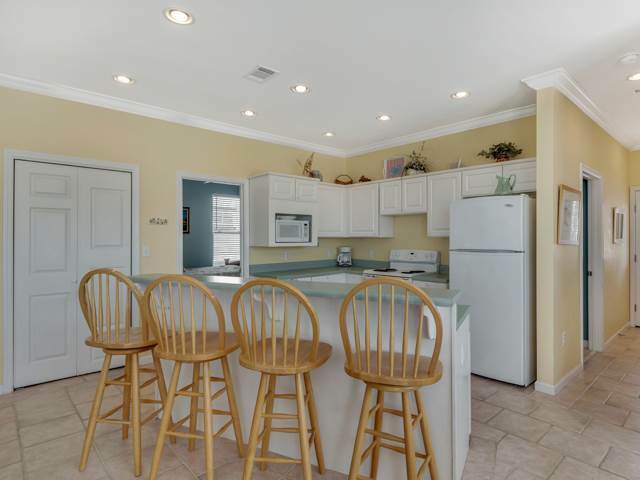 This family oriented home features 2 bedrooms and 2 baths on each floor with spacious living areas on each floor also. 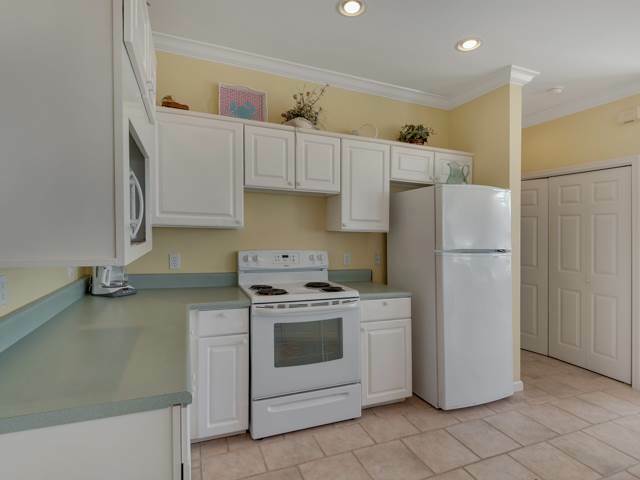 The main kitchen is on the ground floor, while the 2nd floor has a small snack kitchen with refrigerator only. 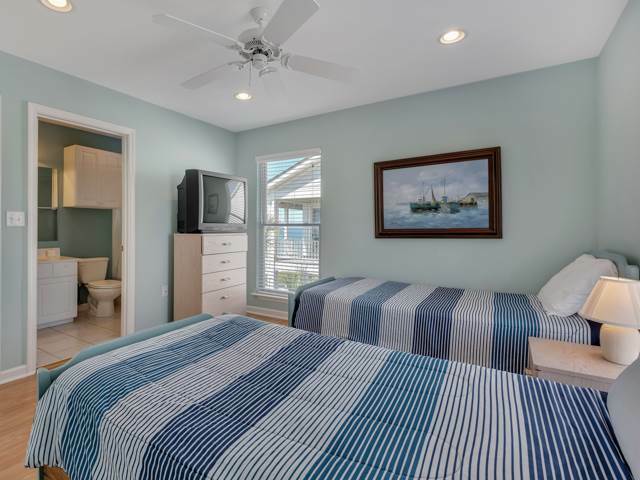 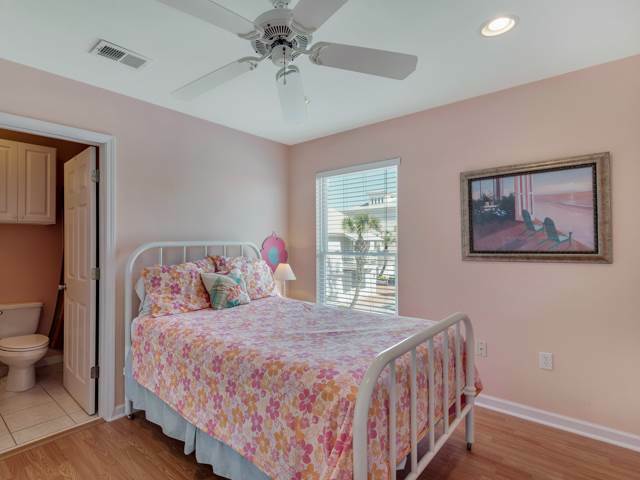 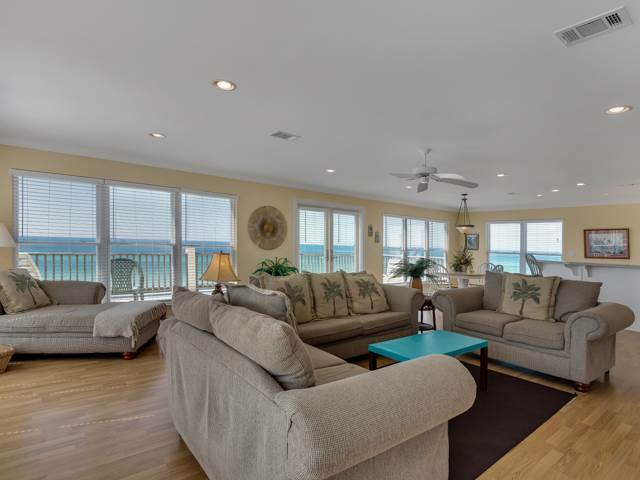 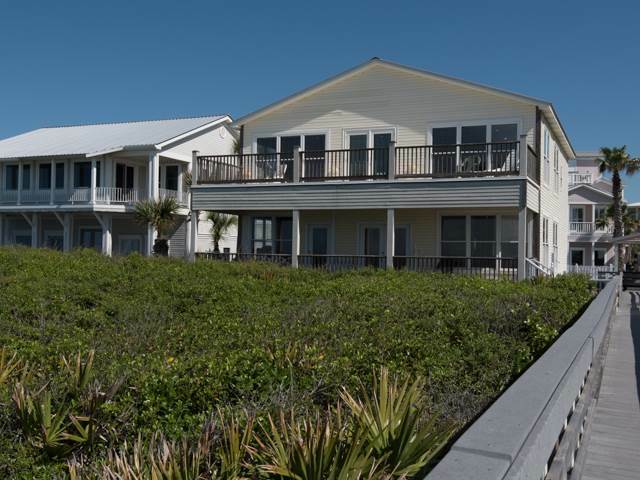 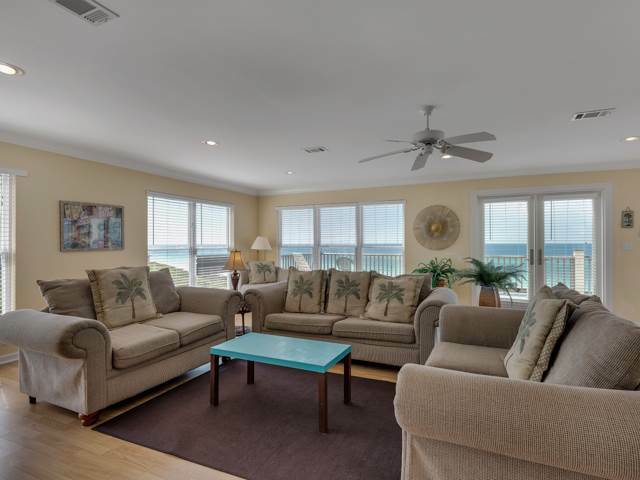 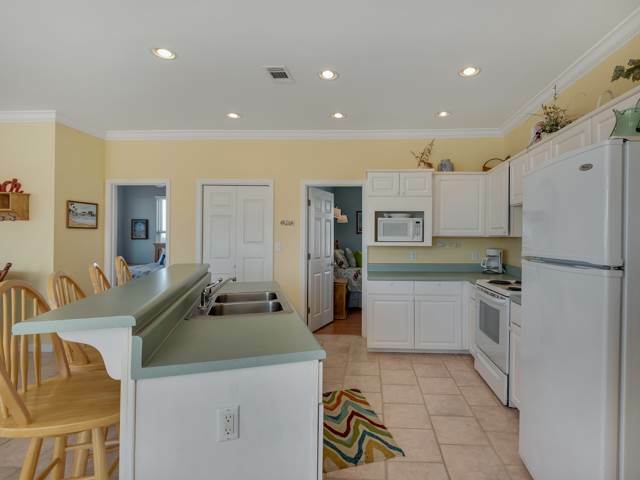 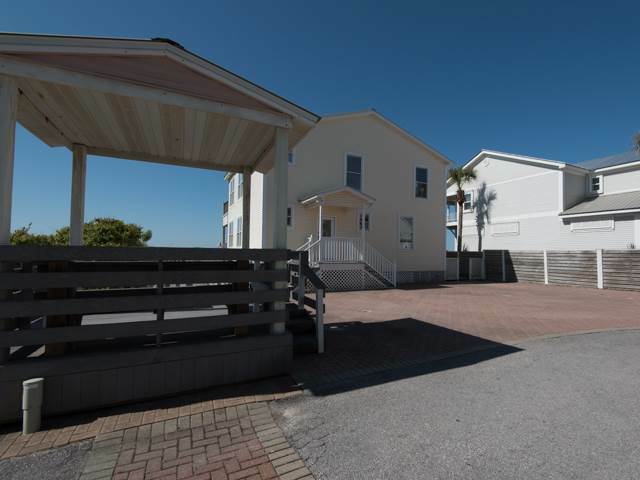 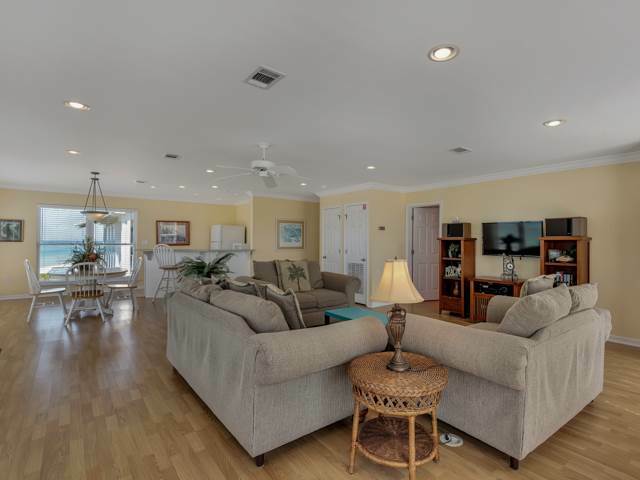 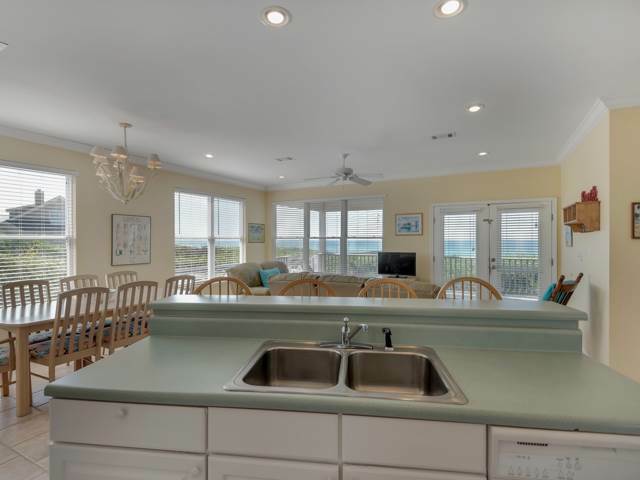 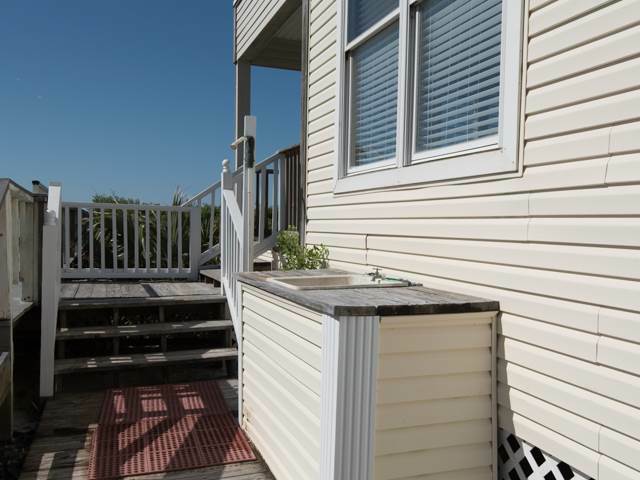 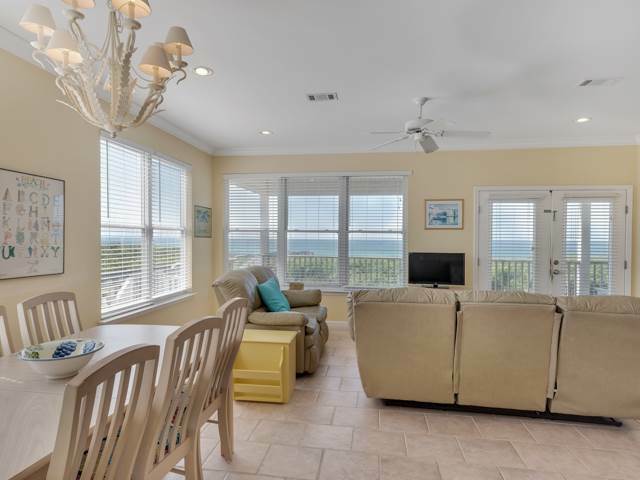 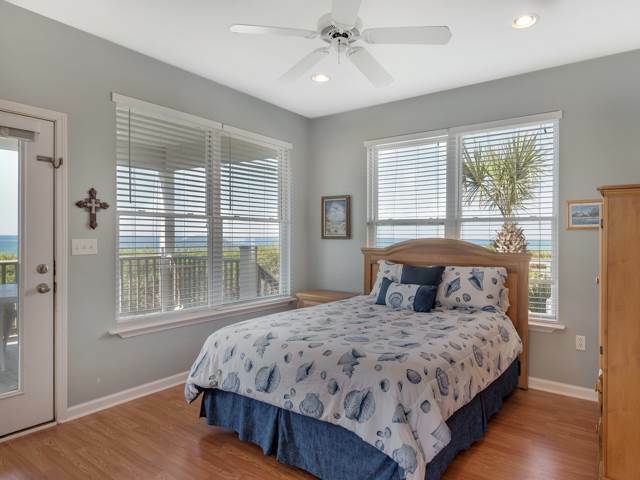 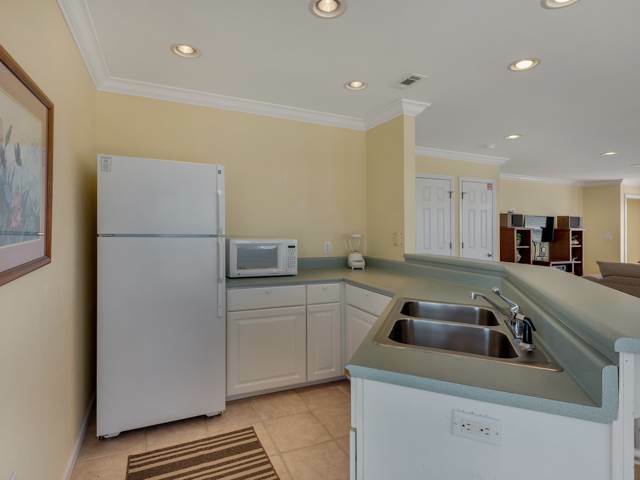 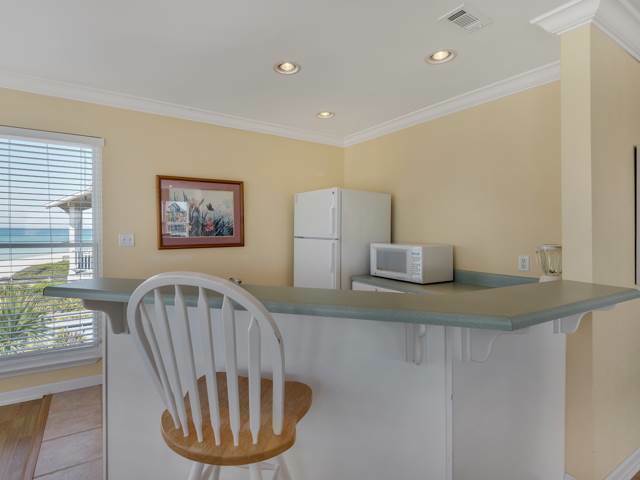 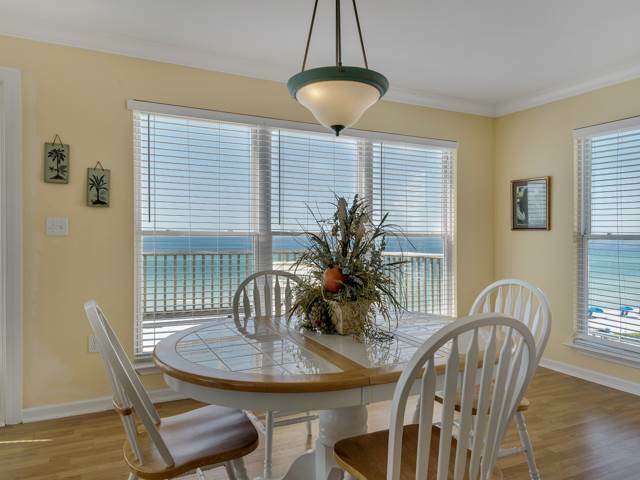 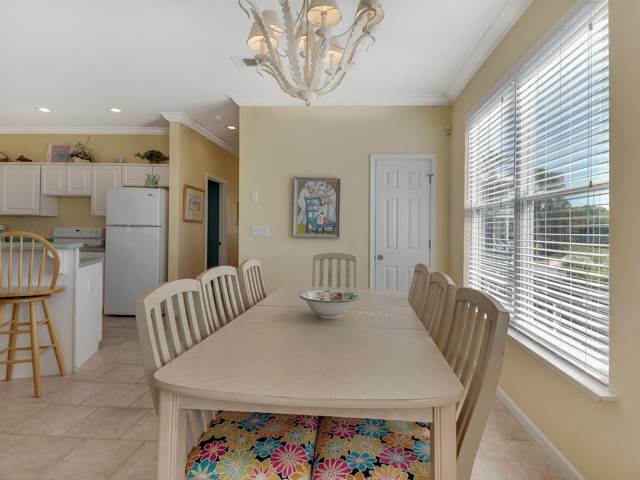 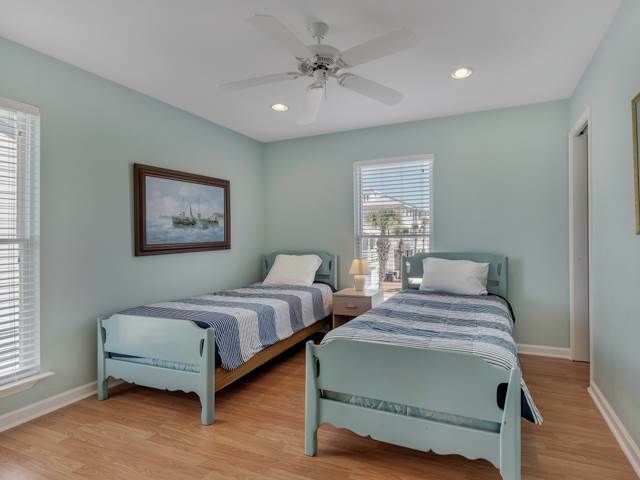 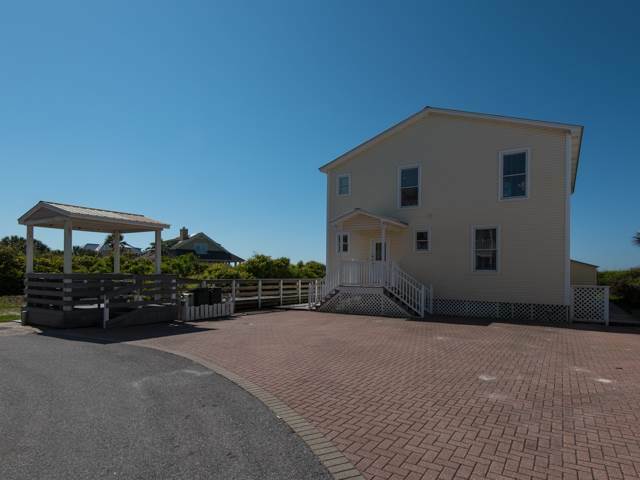 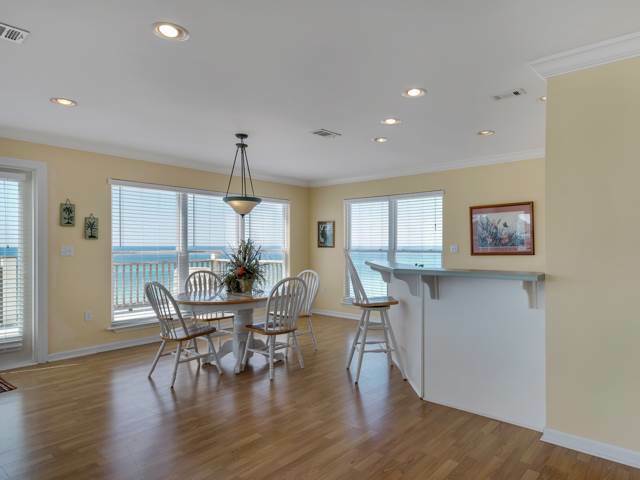 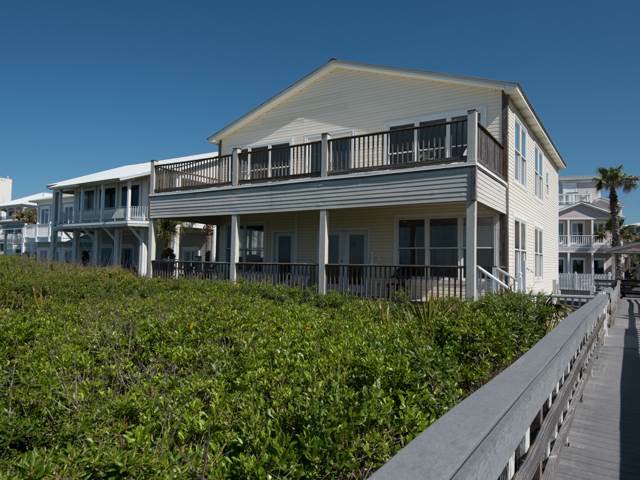 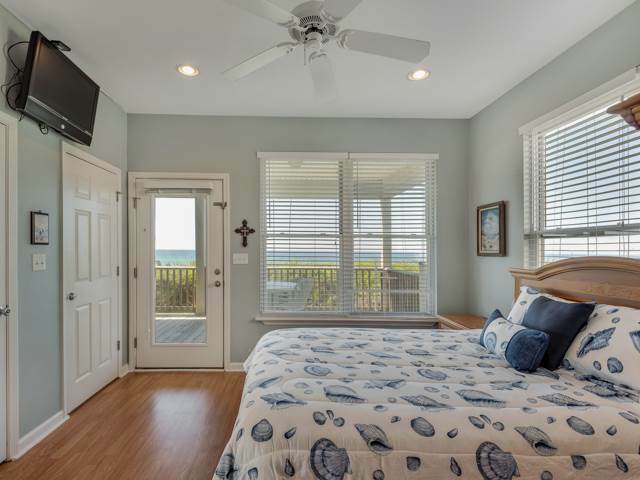 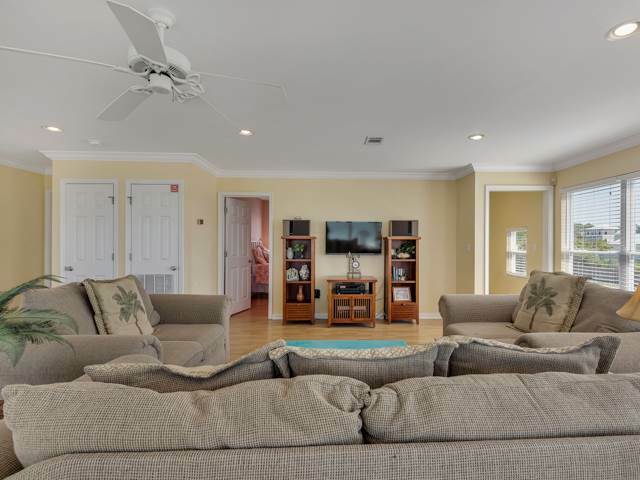 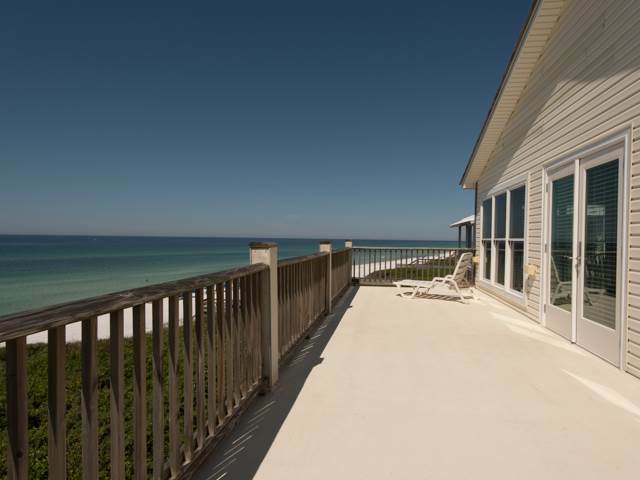 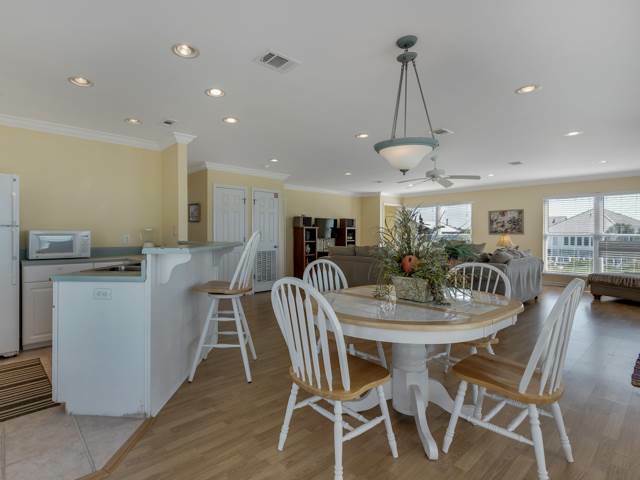 You'll love the spacious porches with grand Gulf of Mexico views abounding. 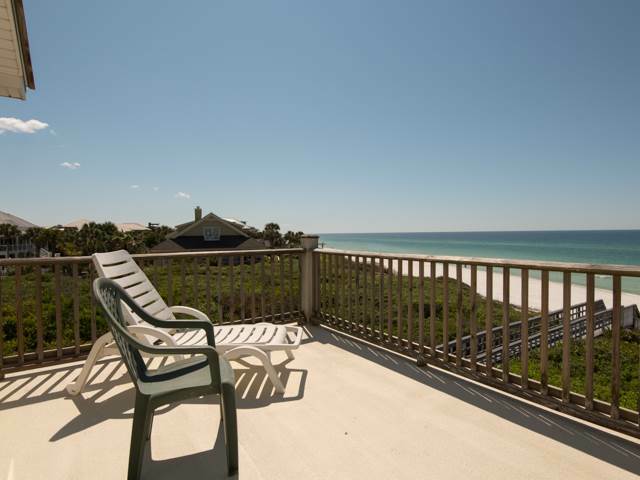 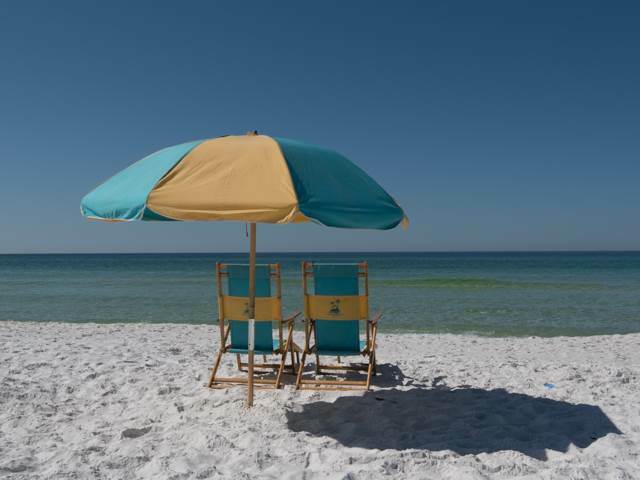 Enjoy the warm gulf breezes, gorgeous views & soothing sounds of the surf. 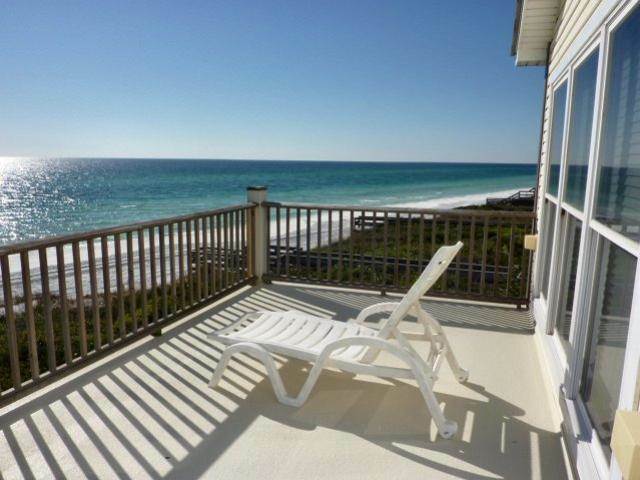 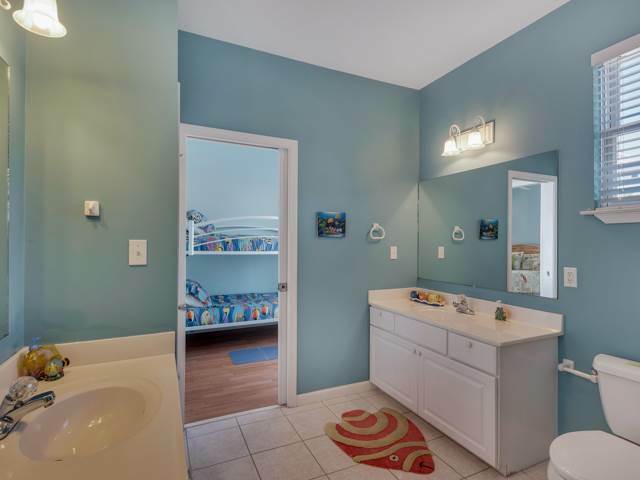 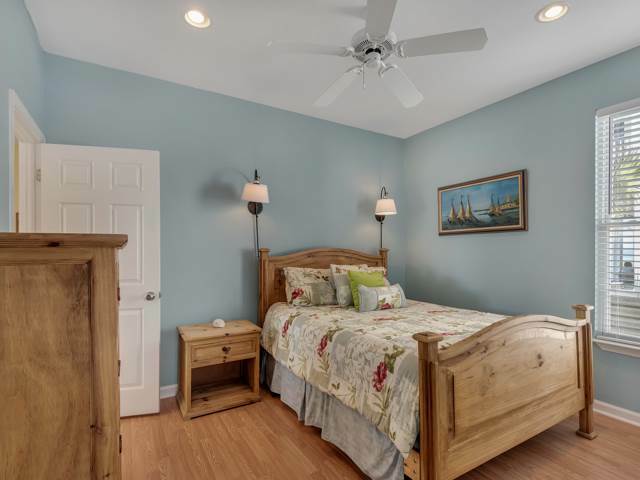 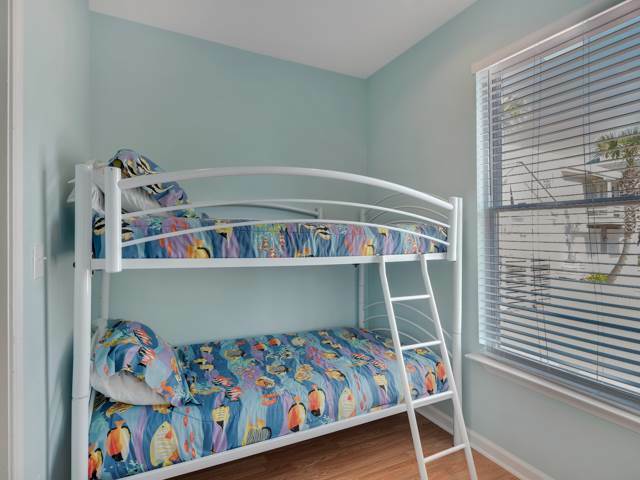 Make Sunshine House your special vacation destination!